You are here: Home / Thank you for your interest in our Rack Safety Nets! Thank you for your interest in our Rack Safety Nets! You’re on your way to a safer work space and fewer lost products! If you have questions about your request or our products, please give us a call at (866) 650-5910. To learn more about how our products can improve your workplace, read this case study on how our safety solutions helped Legend Brands manufactures balance consistent safety and operational efficiency. You can also learn more about Adrian’s Safety Solutions on our blog below. How to Measure for my Safety Solutions? Top protection doesn’t mean just buying the best products on the market, but making sure they also work seamlessly with the equipment you have in place. Choosing the right pallet rack safety solution can make your work safer and more efficient by preventing accidents and broken inventory. 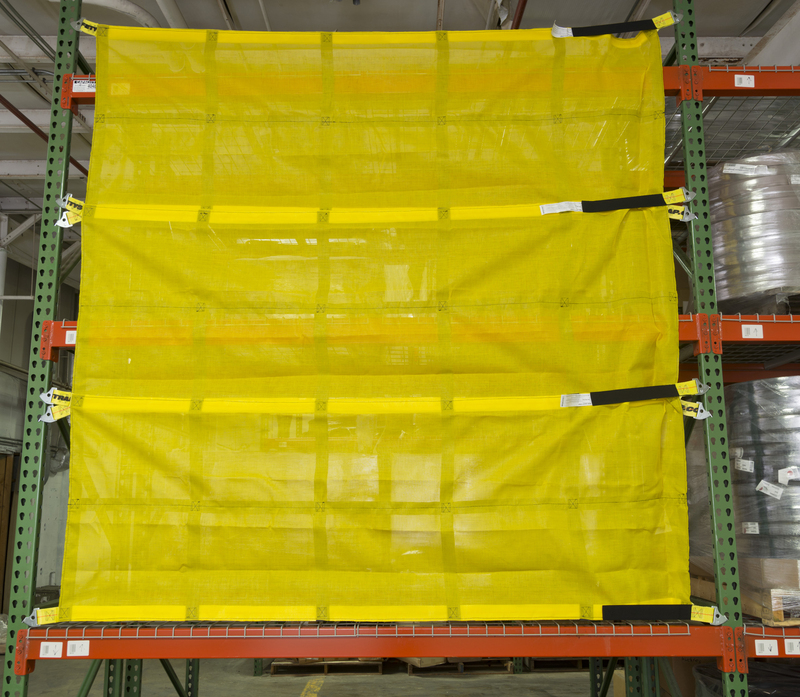 In your facility, how can you make sure you are properly protecting your workers and inventory?